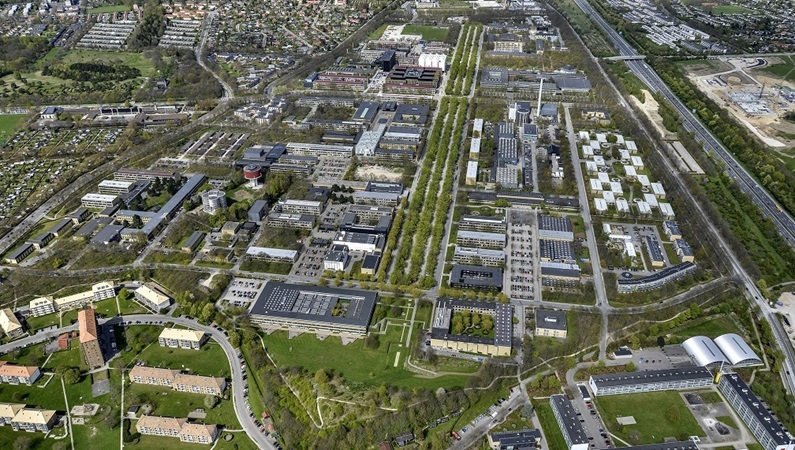 A fully-funded PhD fellowship in human resources is available at Technical University of Denmark. The funds for this position are available for 3 years. Applications are welcome before April 22, 2019. The Automation and Control Group at DTU Department of Electrical Engineeringseeks highly qualified motivated candidates for a number of PhD positions. Applicants are invited to apply for a specific project from the list below. Additional information concerning individual project proposals can be obtained from the contact persons listed below. The procedure for applying is also described below. A total of five PhD projects are part of the ShippingLab Autonomy Work Package (WP) . Two of these vacancies are advertised below. The ShippingLab Autonomy research will be a joint effort between senior faculty with Professor Mogens Blanke as Principal Investigator, experienced developers and navigators from partners, four PostDocs and five PhD candidates.The Autonomy WP is a joint effort between DTU (Kgs. Lyngby), SIMAC, Wrtsila-Lyngs Marine, Logimatic Engineering, Danelec Marine, TUCO Marine, DFDS, Danske Frger and a Harbor Bus Operator. The Autonomy WP will provide the research and development necessary to obtain maritime autonomy over a range of levels, from decision support to enhance safety and voyage economy, to a ferry on demand solution that would be able to operate without a navigator on board. PhD candidates will participate in measurements, test and validation at sea. Candidates are expected to be dedicated, productive and ambitious team players, who wish to obtain an international level in their area.Scientific publication and experimental validation of results will be part of all the PhD projects and candidates a will include two or more publications in international scientific journals plus a number of conference papers. Presentation at international conferences will be part of the research training and elements of didactics will be obtained through experience as teaching assistants. The research of this project has civilian objectives. However, equipment restricted by export licenses and ITAR (International Traffic in Arms Regulations) is being used inthis research. Applicants that are citizens of Denmark, Norway and other NATO countries, Sweden, Australia, New Zealand, or Japan are eligible. Other applicants should provideevidence of eligibility to use such equipment for their application to be considered. Applicants must have a two-year master’s degree (120 ECTS points) or a similar degree with an academic level equivalent to a two-year master’s degree. Applicants who will obtain such degree by 1 August 2019 can also apply, but they cannot begin before having received the degree.